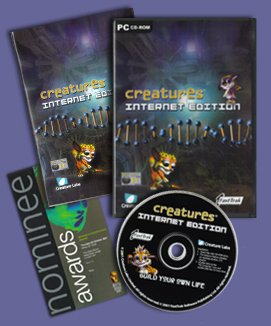 Creatures Internet Edition was a recompilation of Creatures 3 and Docking Station with the addition of the Magma norns. 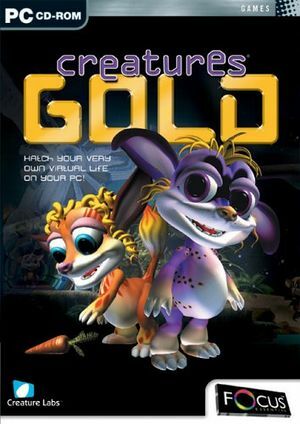 The game was later repackaged (without the CIE instruction manual) as Creatures Gold to re-boost sales. CIE for Windows has been effectively superseded by Creatures Exodus, which additionally contains the Harlequin and Fallow breeds from the Creatures Mall (again without a paper manual though). This page was last modified on 4 June 2017, at 15:39.